TrueNoord, the regional aircraft lessor, has closed the purchase of three Embraer E190 aircraft from GECAS. These aircraft are under lease with and operated by HOP!, the regional operator for AirFrance-KLM in France. 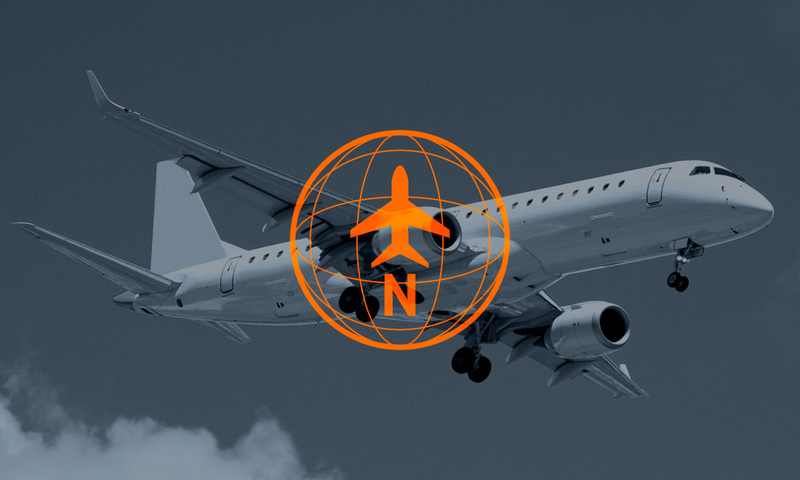 This additional group of three regionally operated E190 aircraft adds to the significant investment in TrueNoord’s Embraer fleet under lease and increases the organisation’s portfolio to fifteen globally operated E190s, with further acquisitions in the pipeline. The purchase was partially financed under a new finance facility arranged by BNP Paribas and DVB Bank SE.